(60 minutes) Beginners to Moderate A total body conditioning class using mid-intensity aerobic exercises to build strength and muscular endurance. 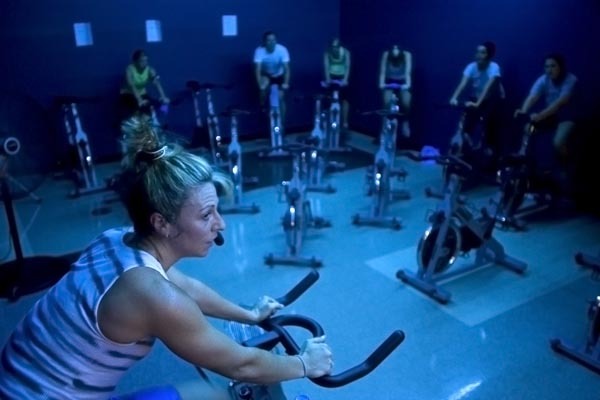 (60 minutes) Beginners-Moderate If you’re looking for another cardio option this class is it! These fun routines revolve around a low step which will increase your heart rate and help you burn calories. For a lower intensity workout you can do it without a step. 45 Minutes Instead of listening to music, you become the music in this exhilarating full-body workout that combines cardio, conditioning, and strength training with yoga and pilates-inspired movements. 60 Minutes Some say leave your attitude at the door, we say bring it to your workout. This high energy workout combines fun dance moves with a diverse set of high impact boot camp style moves. It’s packed with moves, music, and attitude. 30 Minutes Working in teams, partners and as one crew, Indo-Row® provides a TRANSFORMATIVE total-body workout that challenges the body and focuses the mind. Indo-Row® is designed specifically for first-time rowers, no experience is necessary. 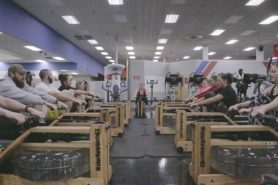 Indo-Rowers burn calories sculpt muscle and enjoy a fun interval workout in a uniquely motivating, team-oriented fitness environment. 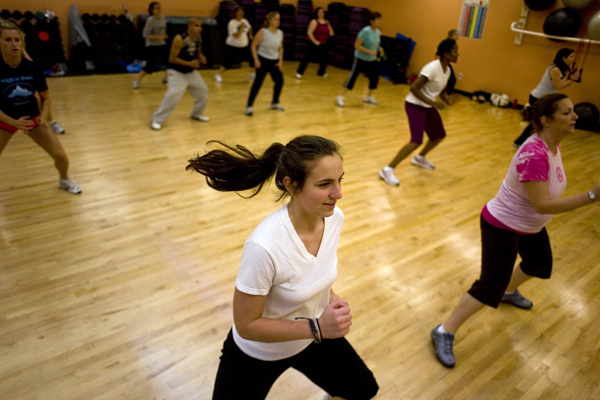 60 Minutes It’s time to turn up the burn and tone your entire body with this high energy, muscle defining step board class that burns calories while moving along to new and old school hip hop music. Grab a board and join the fun! 60 Minutes Ditch the workout, join the party! If you’re bored with your workout and ready to party (even if you can’t dance) Zumba Fitness is for you! It combines fast and slow Latin and international dance rhythms that will tone and sculpt your body. 45-60 minutes Get ready for this intense bike ride through hills, sprints and jumps. Burn 500-800 calories using a specialized bike. Be sure to bring a towel and water!